Cruising sailing super-yacht / flybridge - CONRAD 115 - LUNAR - CONRAD S.A. 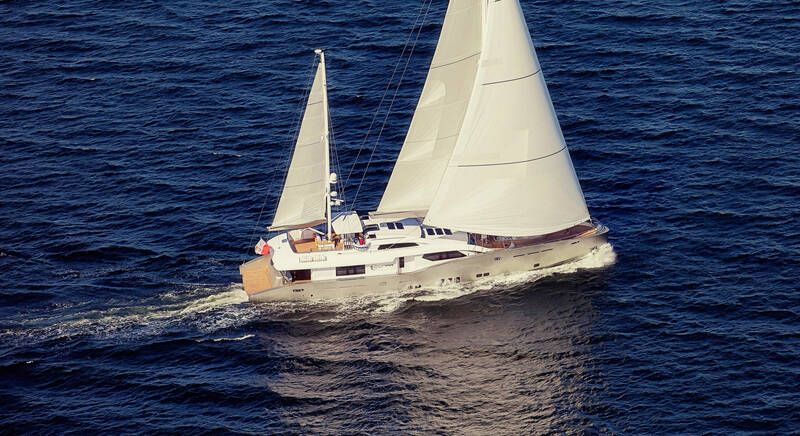 Sailing > Monohull sailboats > Cruising sailing super-yacht > CONRAD S.A.
CONRAD 115 - LUNAR CONRAD S.A. 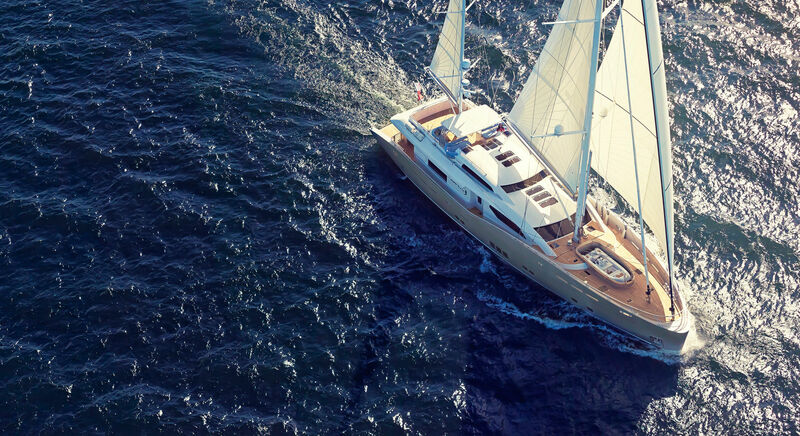 Stunning silhouette of this unusual ketch rigged motor-sailer surely stands out from other constructions, offering dynamic yet noble lines, ideal proportions and advanced solutions. 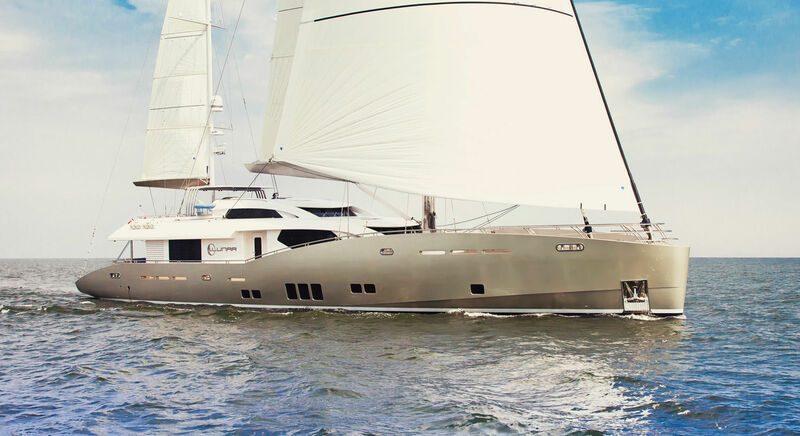 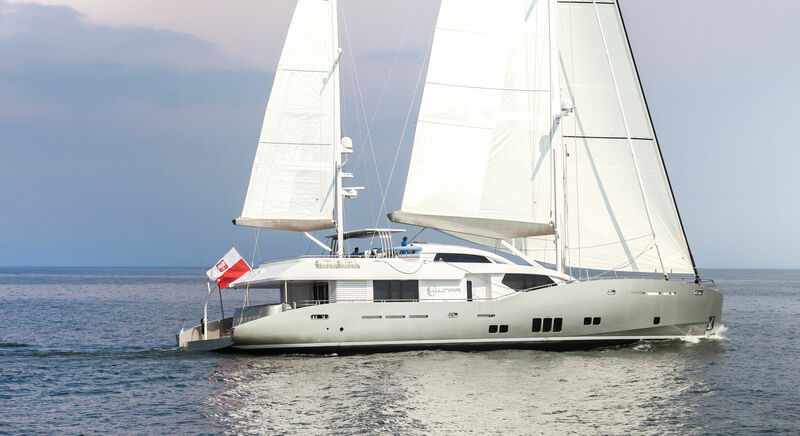 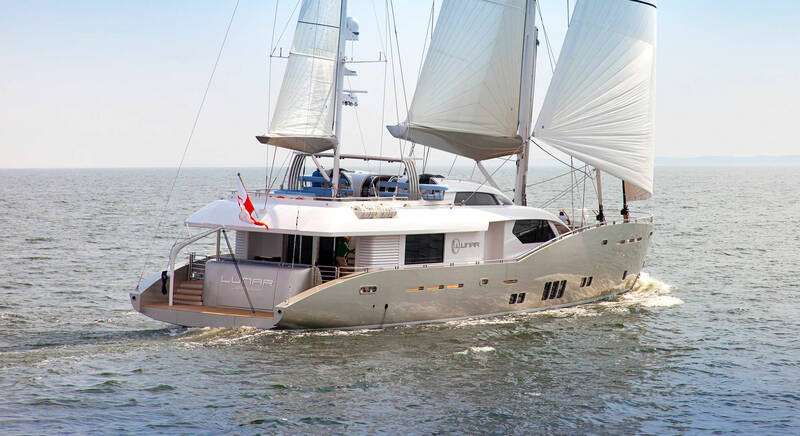 She is rugged, long-distance yacht for safe family-cruising, connecting all the advantages of running under sails with outstanding space inside her beamy hull, usually seen on motor boats.